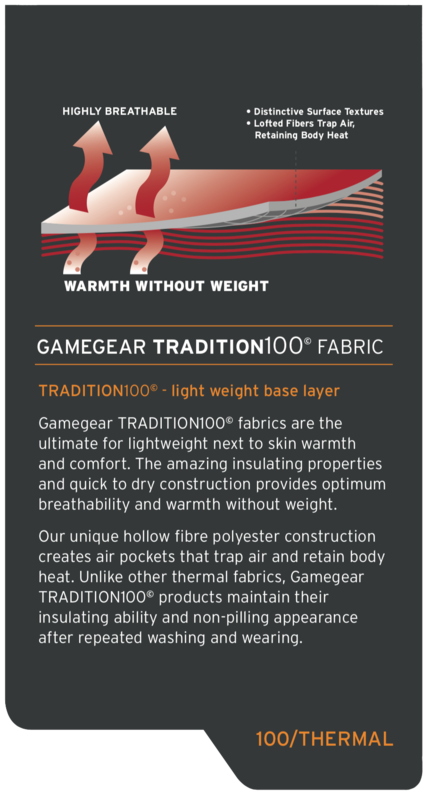 Game Gear Shield Gaiters are designed to cover your socks and keep grass seeds and dew out. A simple design, with elastic top, covers just below the knee to the ankle. Wrap around heavy weight ballistic nylon reinforcing make these gaitors hard wearing. Made in NZ, machine washable. Good quality gaitors. Can handle thick bush really well. Cheers for a quality product, Game Gear.